The recently announced demonetization of 500 and 1000 currency notes in India was a step taken to curb the menace of black money in the country. Black money not only contributes to inflation and wider rich-poor divide but also fuels terrorism in several ways. As 85% of the money that was circulating the economy was in the form of the demonetized notes and hence, the country faced a severe cash crunch. Fortunately, this crunch led the people to explore other payment options and also helped the government in pushing the cashless transactions as a part of digital India initiative. One of the industries that saw rapid growth was mobile app development. Mobile wallet apps, grocery apps, banking apps and budget apps were some of the app genres that experienced a great boost. As people were low on cash, they preferred to pay using their cards or through mobile wallets as it was more convenient and simple. Thanks to 3G and 4G mobile networks and smartphones, people were able to carry out these transactions without any hassle. In the process, the usage of mobile apps has experienced a surge and so has the mobile app development. Many new mobile wallets, expense management apps, and other apps have been launched and several of them are in the process of being launched for the users across all mobile operating systems. 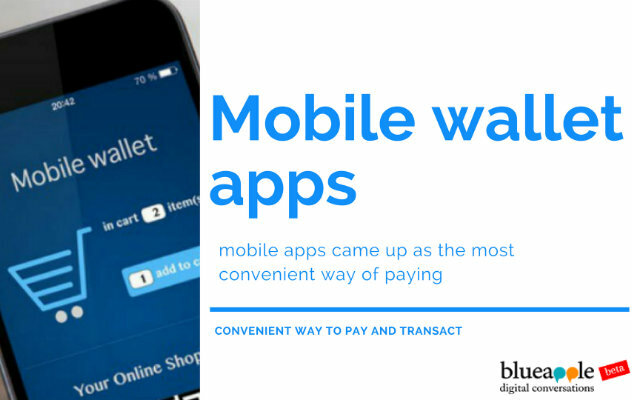 Mobile Wallet: Mobile wallet apps have been the major app genre that rose to the occasion. As the demonetization drive rendered people cashless, mobile apps came up as the most convenient way of paying. 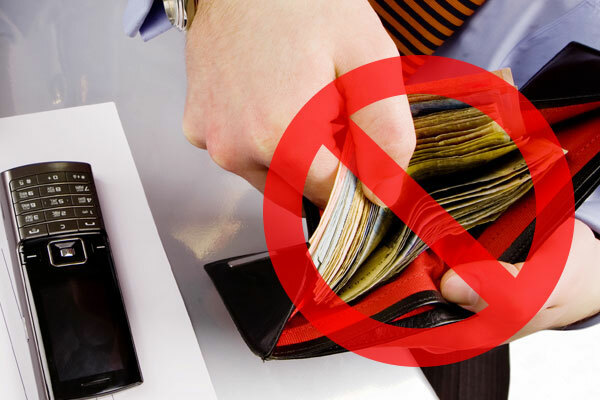 Unavailability of POS machines in small shops and with mobile vendors, they found the mobile wallets like Paytm, Mobikwik and Freecharge etc, a convenient way to pay and transact. No wonders, the mobile wallet app market in India is predicted to grow at a whopping rate of 140%. Paytm alone has registered a record number of the transaction since the demonetization drive was started. Grocery Apps: Many vegetable and fruit vendors, small grocery shops, and other small retailers were not able to understand the impact of crash crunch that followed demonetization announcement. As they could not accept payment through mobile wallets, many people switched to grocery apps that delivered to the doorstep and accepted payment through several electronic channels. Expense Management Apps: As people were transaction more using their cards and e-wallets, the expense management apps became a major hit among the users as they helped the users keep a track of their expenses. Many such apps also introduced ATM with CASH locator feature that helped users find the nearest apps that had cash in it. Net Banking Apps: As cash was scarce, people switched to net banking in order to pay, track their account balance, and pay bills etc. Many users who were previously averse to using net banking apps moved to it for convenience. Mobile development companies were full of work as these apps required updates and maintenance work. Taxi Booking Apps: Taxi booking apps like Ola and Uber etc are already quite popular but there were several users who relied on autos and share autos. Due to the cash crunch, they switched to these apps as they accepted payments through the various electronic channels. Mobile app development in India has now come of age. The mobile app development companies in India are now capable of building apps that are no less than apps built elsewhere in the world in terms of quality, built, security features, design, and scalability. Despite the fact that the announcement of demonetization was a surprise, the mobile apps in India were able to absorb this shock and could cater to the needs of the users in the most efficient way possible. ← How Does iOS App Development Ensure Higher App Store Revenues?